Following his brilliant performance in the Premier League, Wolverhampton Wanderers has decided to confirm the signing of Raul Jimenez for a club-record deal of £30 million. The Wolves have exercised their option to get Jimenez on a permanent deal, starting July 1, 2019. 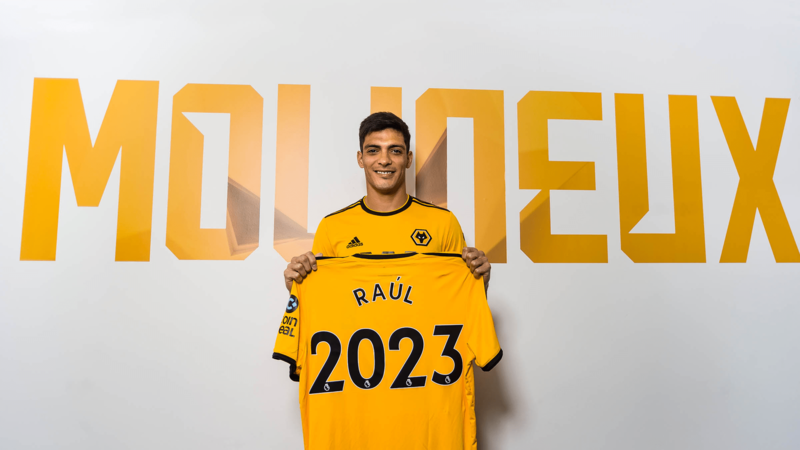 The 27-year-old Mexican, who joined the club as on loan this season from Benfica, signed a four-year contract that will keep him at Molineux until 2023. Jimenez already made a massive impact with the Wolves, scoring 15 goals in all competitions to make him the club’s top scorer. He also helped the club to be in the seventh spot of the Premier League with 13 wins, eight draws, and 11 losses, which gave them 47 points as of the moment. In addition, Jimenez played a key role with the Wolves as they reached Sunday’s FA Cup semifinal against Watford. Going back, Mexico international spent three years with his previous club, Benfica. He scored 22 times in 101 games after joining from Atletico Madrid in 2015. Meanwhile, Adama Traore and Jonny were the previous biggest deals with the Wolves at £18 million in August 2018. For Jimenez, he addressed that he wants to make history with the Wolves. He also added that his main focus right now is to keep on scoring for the rest of the time that he is with the team. Looking for more? Stay tuned for more exclusive updates on 12BET, the most secured and trusted brand you can count on. We also offer best odds, betting analysis, schedules, overall results, live scores, promotions and other Esports matches. Name it! Check us out now for more chances of winnings in 12BET Sportsbook, which gives the best sports weekly bonus up to 37%. Sign Up now to have a one-of-a-kind experience.